Offer expires 7/7/2018 and is available to new and existing residential customers in Cox service areas. 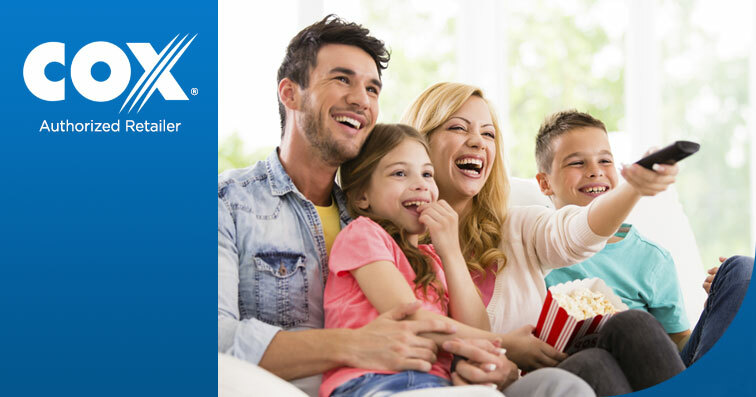 Offer includes new subscription to Cox Digital Telephone Premier for $10/mo. for 12 mos. Unlimited plan long distance minutes are limited to direct-dialed residential, non-commercial voice calls within the United States, to Canada, and to landline phones in Mexico, and require subscription to Cox for local, toll and state to state long distance service. Calls to Mexico that terminate on a cell phone or other wireless device will incur a $0.10 per minute charge. After promotional period or if a prerequisite service are downgraded or cancelled, regular rates apply. Prices exclude additional installation/activation fees, long distance/international calls, directory assistance, usage fees, inside wiring fees, additional jacks, taxes, surcharges and other fees. A credit check and/or deposit may be required. Offer not combinable with other offers. Other restrictions may apply.